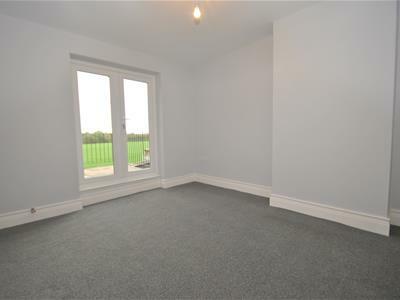 EXTENDED THREE BEDROOM SEMI-DETACHED - OPEN FIELD VIEWS TO FRONT & REAR - COMPLETELY RENOVATED - OPEN PLAN LIVING WITH BI-FOLDS, this fantastic property offers CAT 5 media points throughout new kitchen, bathroom and internal fittings. 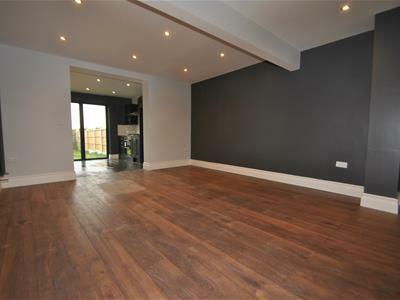 With flexible living space over two floors and benefiting from an entrance hallway, cloak area, snug or play room, lounge/diner leading into the dining kitchen, utility and wc. 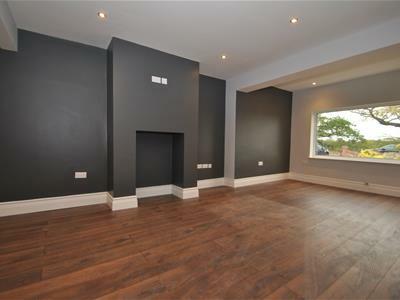 To the first floor there are three double bedrooms one with a private rear balcony and family bathroom. 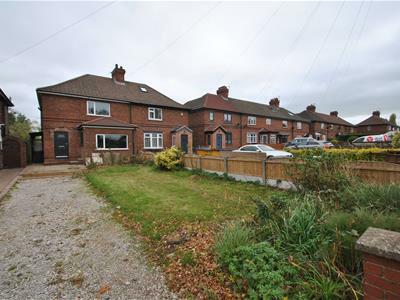 Externally there is off road parking and gardens areas to the front and rear. 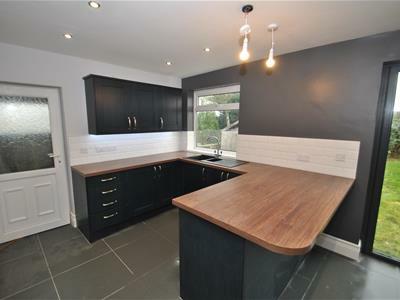 A superb stylish semi-detached property offering completely renovated accommodation over two storeys. To the ground floor there is a welcoming entrance hallway with laminate flooring, cloak area, snug/playroom and a stylish lounge/dining room which leads into a fabulous kitchen which has been fitted with a range of modern eye and base level units and integrated appliances and bi folding doors opening onto the rear garden and allowing an abundance of natural light. 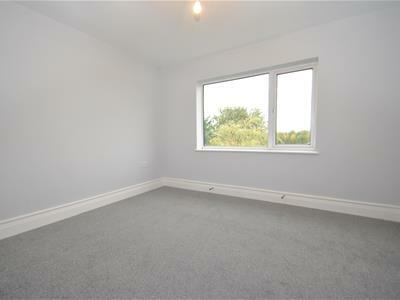 In addition to the ground floor there is a utility room and cloakroom with a two piece suite for convenience purposes. 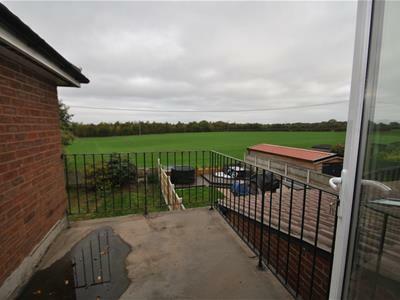 To the first floor there are three double bedrooms of which one enjoys a private balcony overlooking the rear fields.The family bathroom is fitted with a contemporary white suite which is complimented with chrome fittings and tiling. The accommodation also benefits from CAT 5 media points throughout. 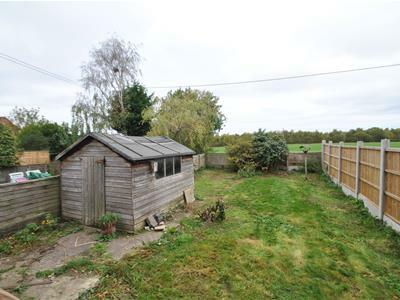 This super accommodation is warmed by central heating and has double glazing. An internal inspection is highly recommended at the earliest opportunity. From our Stockton Heath office proceed along London Road in a southerly direction to the traffic lights, turn right onto Lyon's Lane. Following Lyons on to Broom Avenue. At the round about take the second exit onto Witherwin Avenue, following the round down to the second round about, take the third exit onto Lumb Brook Road. Follow the road around and the property can be found on the left hand side of the road clearly maked by our 'For Sale' board. 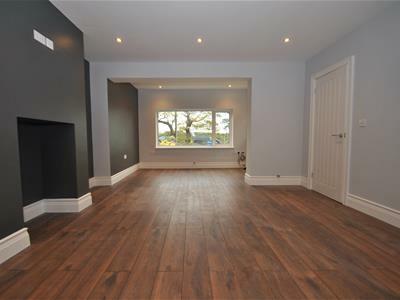 Panelled and glazed door, staircase to the first floor, spotlight, central heating radiator, laminate flooring, recess ideal for cloaks space, spotlight. Two double glazed windows to the front and side elevations, central heating radiator and spotlights. 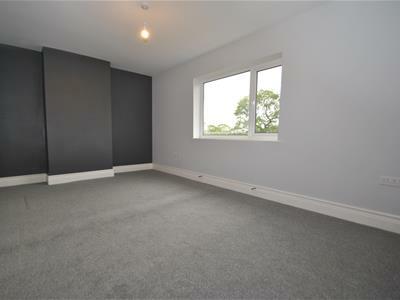 Contemporary style with tall central heating radiator, two cat 5 media points and laminate flooring. A range of matching eye and base level units, integrated appliances including a five ring gas hob with oven and hood, double oven, dishwasher, one and a half bowl sink with drainer unit set in walnut finish heat resistant roll top work surfaces, tiled splash back, tiled flooring, double glazed window, bi folding doors, spotlights, breakfast bar, side courtesy door. 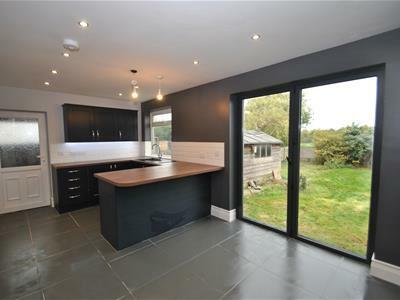 Matching work surface, plumbing for a washing machine, plumbing for a tumble dryer, double glazed frosted window to the side elevation and spotlights. 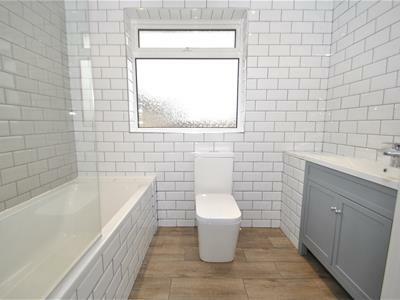 White two piece comprising of a low level Wc, wall mounted Belfast sink unit with exposed pipes and chrome tap, wall mounted boiler, spotlights, tiled flooring and extractor fan. Double glazed frosted window to the side elevation, access to the loft. Double glazed window to the front elevation, built in wardrobes, over the stairs storage, central heating radiator and cat 5 media point. Double glazed window to the rear elevation, central heating radiator and cat 5 media point. White three piece modern suite including a tiled enclosed bath with large rain head shower, additional shower attachment, screen, low level Wc, Vanity wash hand basin with cupboards and chrome mixer tap, fully tiled walls, tiled flooring, contemporary style central heating radiator, spotlights, extractor fan and frosted double glazed window to the rear elevation. Landry shoot leading to the utility room. 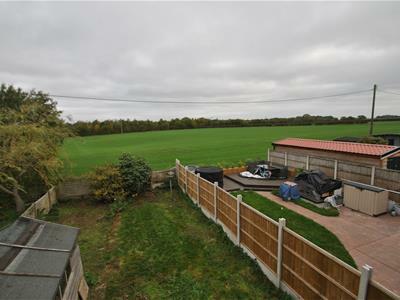 To the front the property benefits from off the road parking with gated access to the side elevation, leading to the rear with a fantastic garden which is laid to lawn with timber fencing and wonderful open views over fields. No tests have been made of main services, heating systems or associated appliances, neither has confirmation been obtained from the statutory bodies of the presence of thee services. We cannot therefore confirm that they are in working order and any prospective purchaser is advised to obtain verification from their solicitor or surveyor. Strictly by prior appointment with Cowdel Clarke Stockton, Heath.